Birim was founded in 1978 by Kemal Tanrıkulu. The two sons architect Cenk Tanrıkulu and interior architect Cem Tanrıkulu were participated in the company in early 2000's. Birim's philosophy is creating timeless and unique interiors with delicately produced furnitures holding quality in every hidden detail. Being aware of the architect's and designer's sensitivity among their projects, Birim is a perfect match for cooperative spirit. Birim's industrial production quality and well tailored artisan style has always been the most noteworthy feature among the architects and clients. Birim works hard to deserve this confidence sustainable. We began consulting Birim on June 2013. After an analysing period, together we formed a yearly marketing plan for the brands' local and international steps. Our first approach was to build up a web site for Birim which was the most urgent marketing need for the brand. Concurrently we applied to some of the international design awards with the some of their products. For the web site, our digital partner was Madebycat. After a successfull collaboration of the both parties www.birim.com was online and it was awarded with an honourable mention of international 'awwwards' of the digital world. Birim's web site won 12th Altın Orumcek Awards in Industry Category. 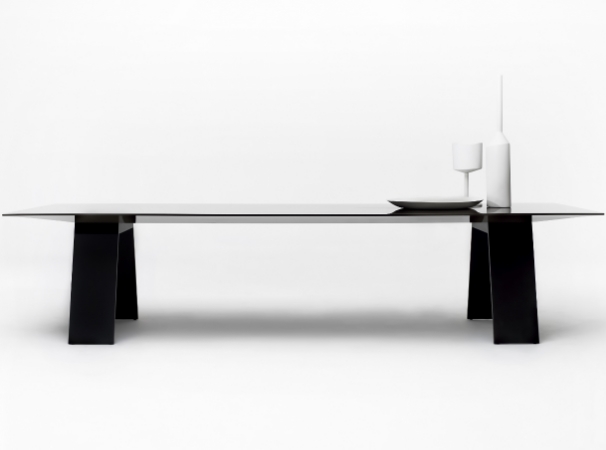 The Zet table designed by Neslihan & Mehmet Erciyas was awarded with the Chicago Athenaeum Good Design award 2013. 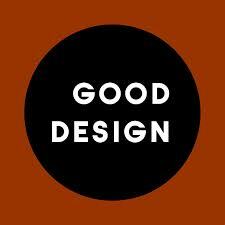 Birim attended '2014 Alldesign International 3rd Design Conferences & Creative Industries Fair' for the first time.